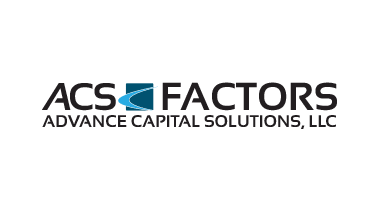 Advance Capital Solutions (ACS Factors) is a California factoring company based in the Los Angeles area. 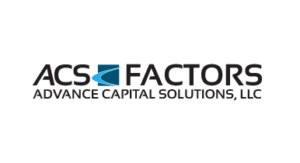 ACS Factors was started by industry veterans with over 40 years of invoice factoring and lending experience. We provide factoring services for most industries including trucking, staffing, oilfield and business services. Trucking companies all over Southern California use our factoring services to solve their cash flow needs and fund their trucking operations. We offer both recourse and non-recourse freight bill factoring. Our non-recourse option protects you from credit risk liability. If an invoice isn't paid within 60 to 90 days due to your customer's credit issues, we don't charge you for the invoice. Other trucking benefits that we provide are EFS discount fuel cards, a free load board, and an online portal to check your brokers' credit. We fund you the same day that you deliver your loads. We factor off copies so you don't have to FedEx or drop off your bills at truck stops. Our factoring fee is a low flat rate based on how many trucks you have and the amount of volume you deliver. 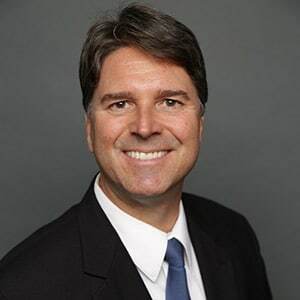 You get same day funding for your invoices. Our contracts are month to month, with no cancellation fees. We don't require monthly minimum volumes. Our application process is simple, with no application or start-up fees. Our staff is professionally trained to provide great customer service. Our top priority is to turn your invoices and freight bills into immediate cash. Apart from funding invoices, we focus on our relationship with you. We attend to your needs with expert advice and personal attention.